Based on the book series, The New Adventures of Paddington follows Paddington's adventures and mishaps in England while living with the Browns. Paddington Bear is a friendly and polite Spectacled bear from Peru. 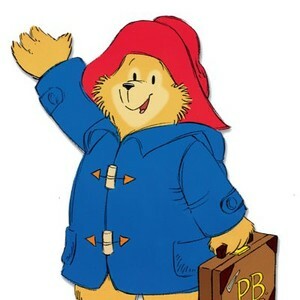 Because Paddington's given name is hard to pronounce, Mrs. Brown names him after Paddington Station where they find him while picking Judy up from boarding school.